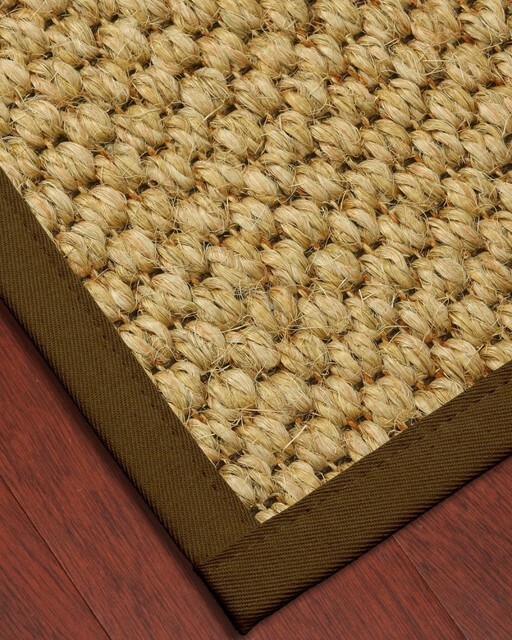 This entry was posted in Uncategorized and tagged Peachtree Estate Sales, Sisal Rugs. Bookmark the permalink. ← Have a WONDERFUL Thanksgiving everyone!